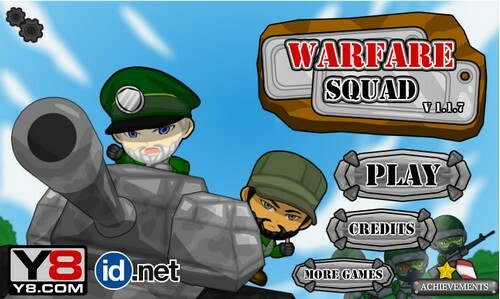 Warfare Squad - A new strategy war game Warfare Squad! Deploy your army, destroy your enemy and conquer their base. Unlock all achievements and upgrades. Finish all mission on the entire map!